This course is the final year of a 3 year long programme where learners study AP Maths at their own pace. This course is the final year of 3 levels (Grade 10, 11 and 12) and is a year long programme where learners study AP Maths at their own pace and in their own time. This course should be done by students who have completed Grade 10 & 11 AP Maths. If you have not done Grade 10 & 11 AP Maths and would like to start late, please get hold of us so that we can help you with the best option to catch up, it is possible. 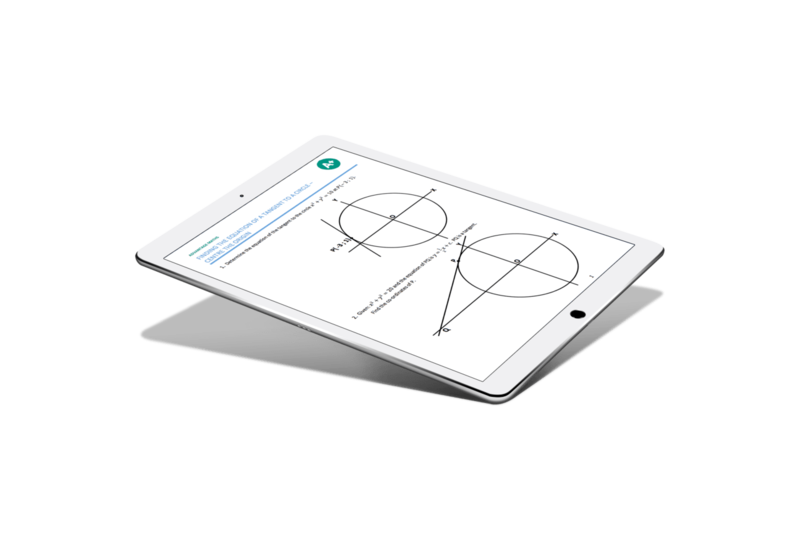 How does Grade 12 AP Maths Online 2019 work? 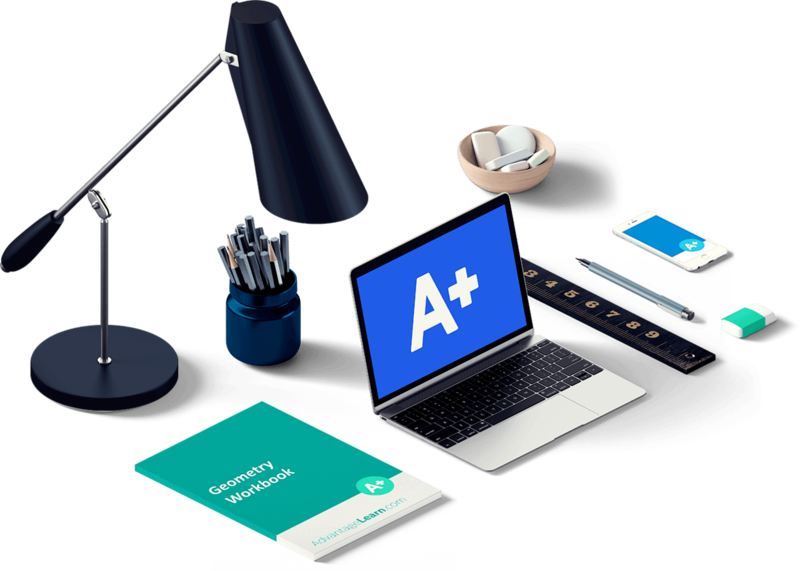 Our aim is to do everything we can to help our learners to be successful on our Grade 12 AP Maths Online 2019 course. There are 3 assessments which happen throughout the year. These dates will be given to the learners during the course by the coaches. They will happen during the term time of the schools. We work with our learners to make sure they can find the time to take the assessments. Because this is the year in which students sit the IEB exam, the 3rd assessment will be a trial exam, executed during the regular grade 12 trials period during the 3rd term. The final IEB exam is normally scheduled 1-2 weeks before the regular grade 12 exams. This is a great course that will teach you everything about AP Maths. The online videos are of a great quality and they explain the subject matter thoroughly. I highly recommend this course of you are considering a mathematical degree after school.